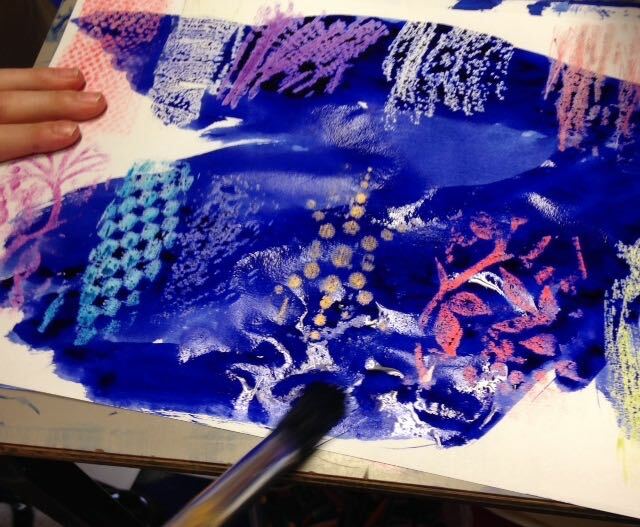 Years 2-6 have been experimenting with ways to make decorated paper. 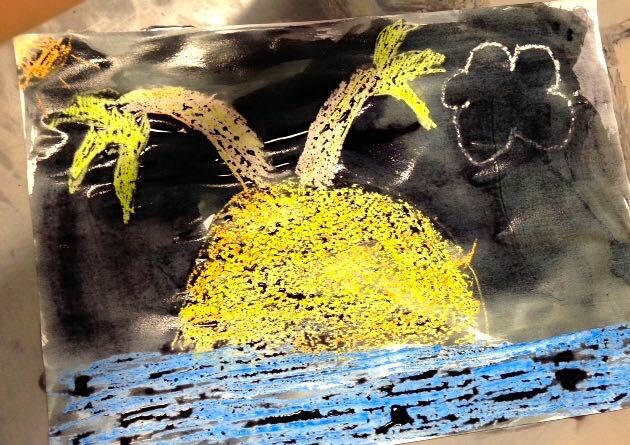 Children began by experimenting with the wax resist technique. 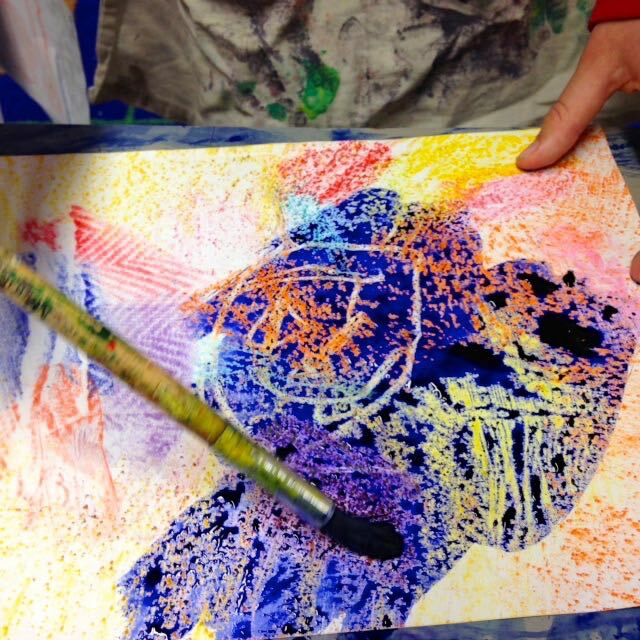 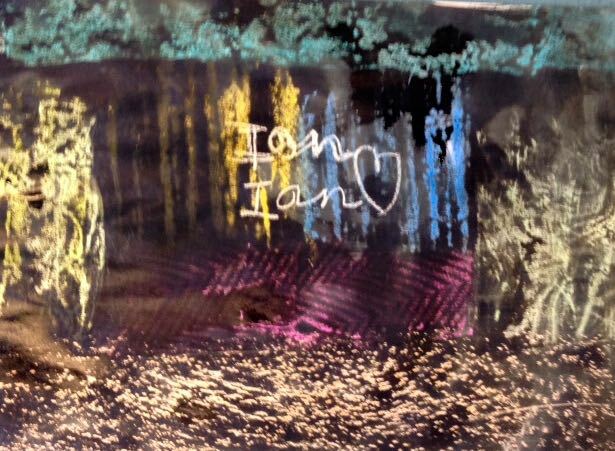 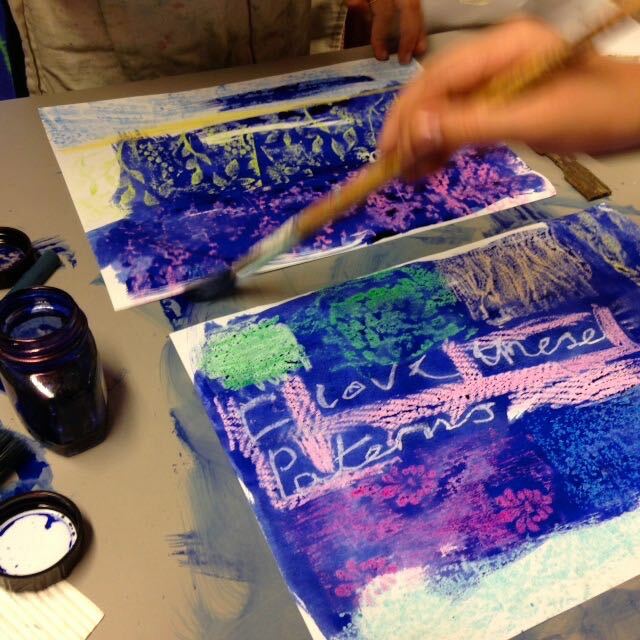 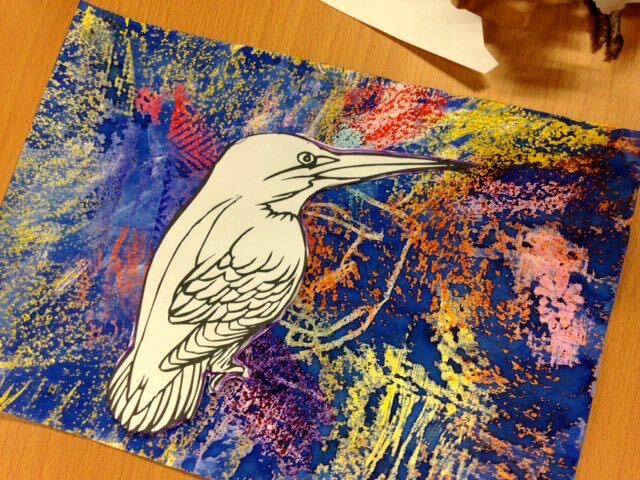 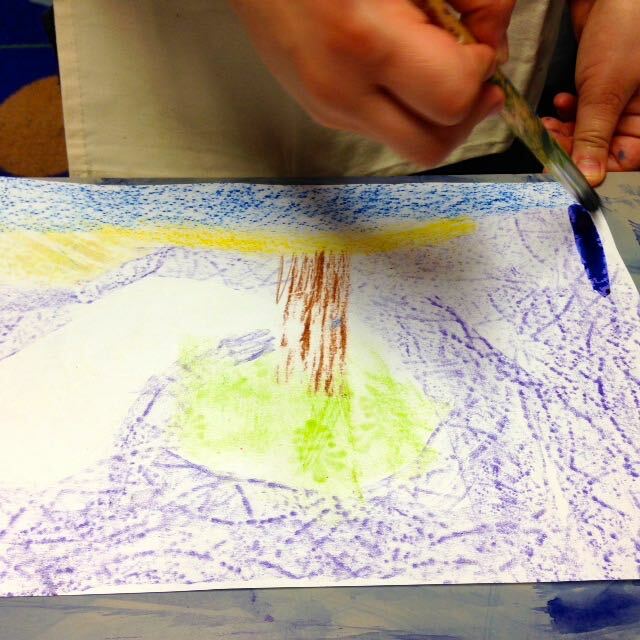 They used textured papers and wood to create rubbings with wax crayons then applied a wash of blue or black ink. 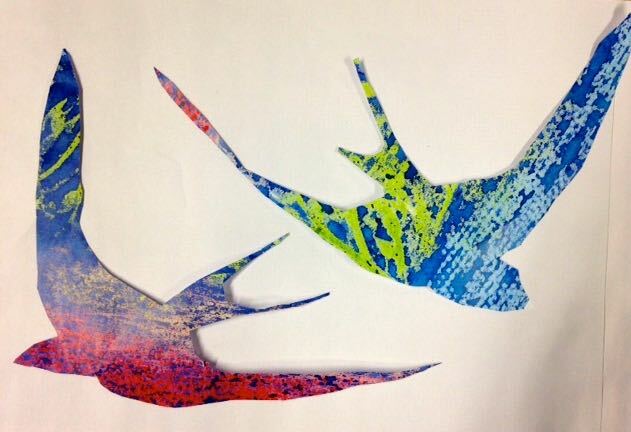 We went on to use the papers the children produced with stencils in the shape of birds. 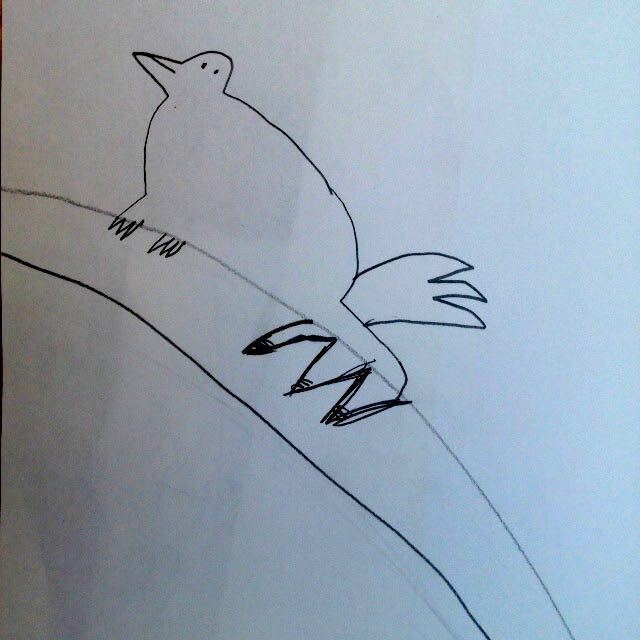 At Pelham each class is named after a bird. 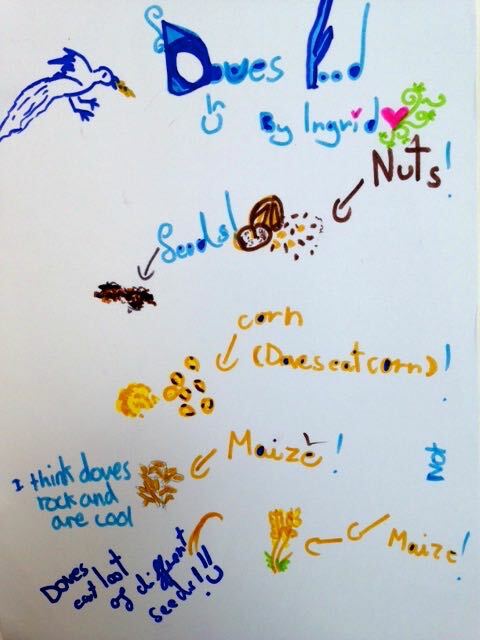 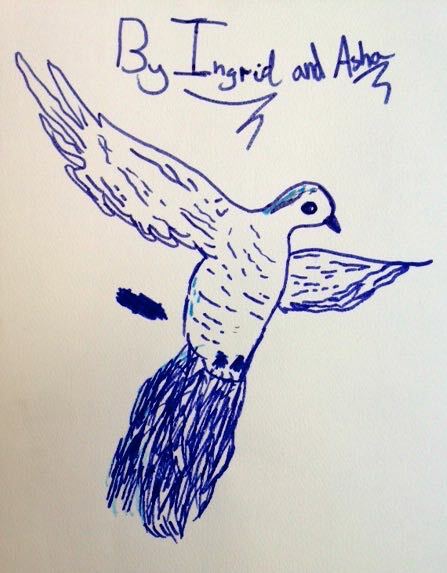 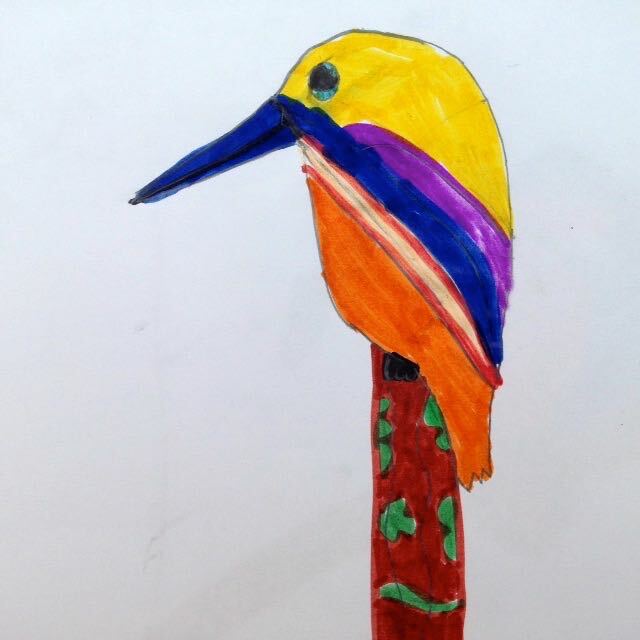 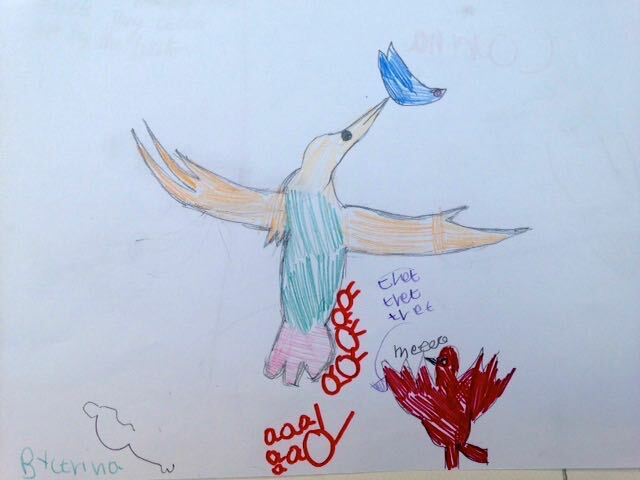 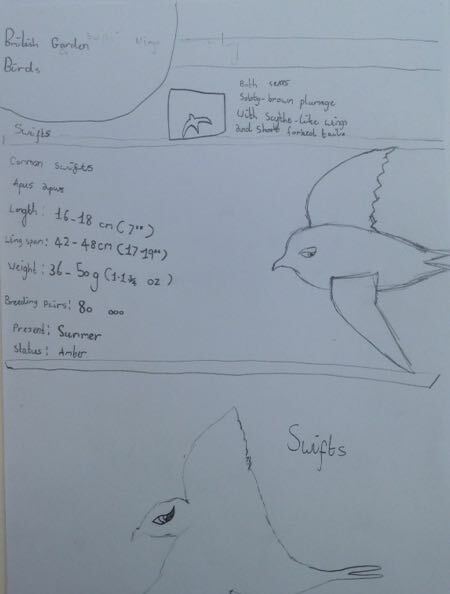 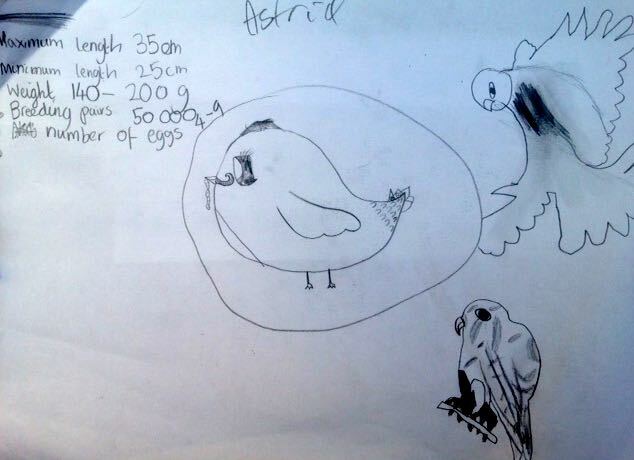 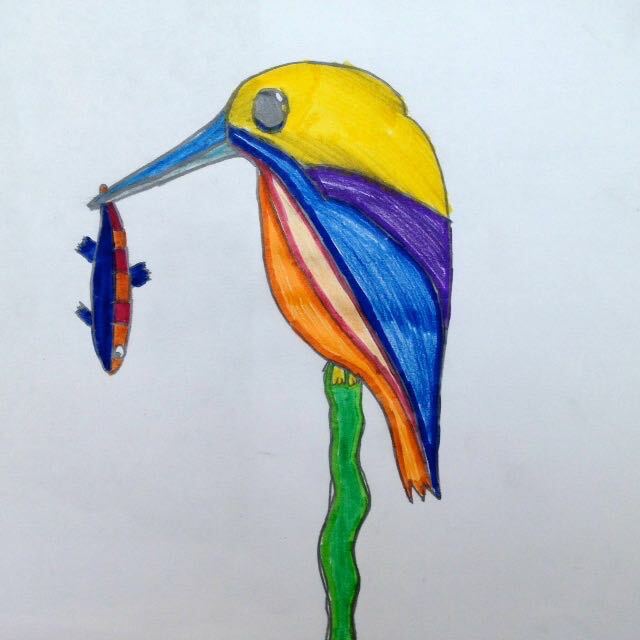 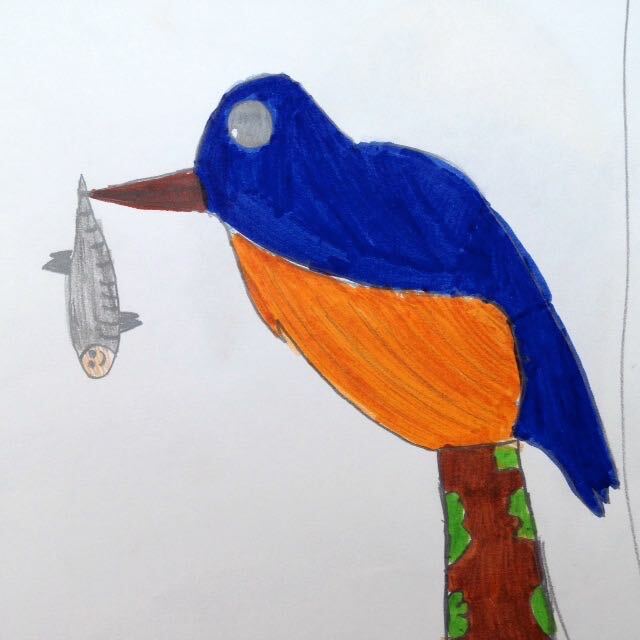 The children went on to research the different birds with drawings. 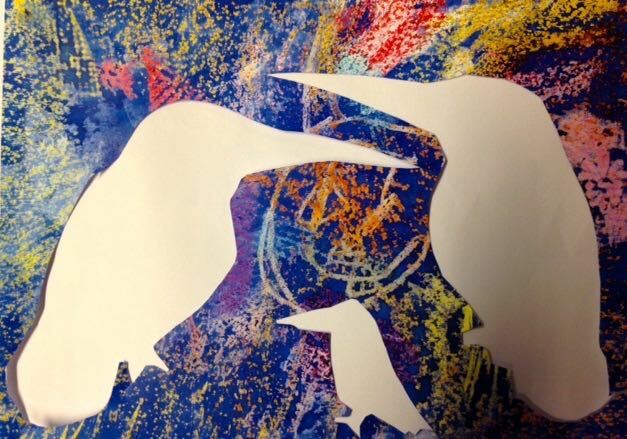 They thought about how the birds moved, sounded and how they lived. 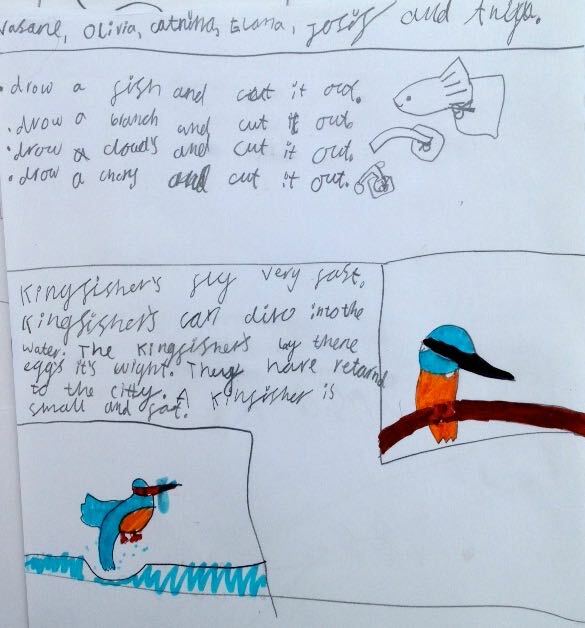 This research will take us on a journey into illustrating a new story. 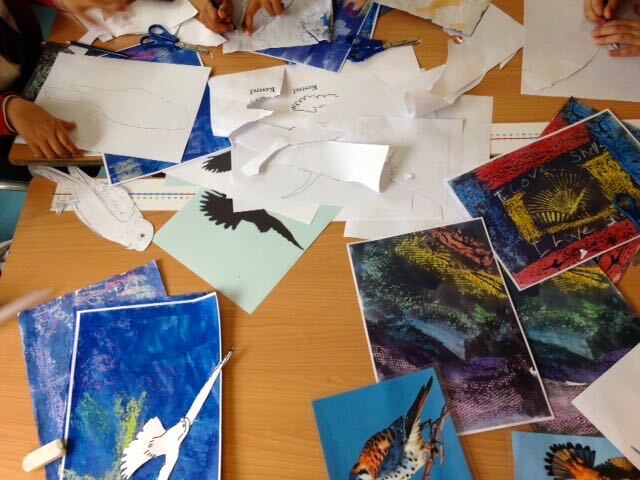 Let’s see what the children come up with!